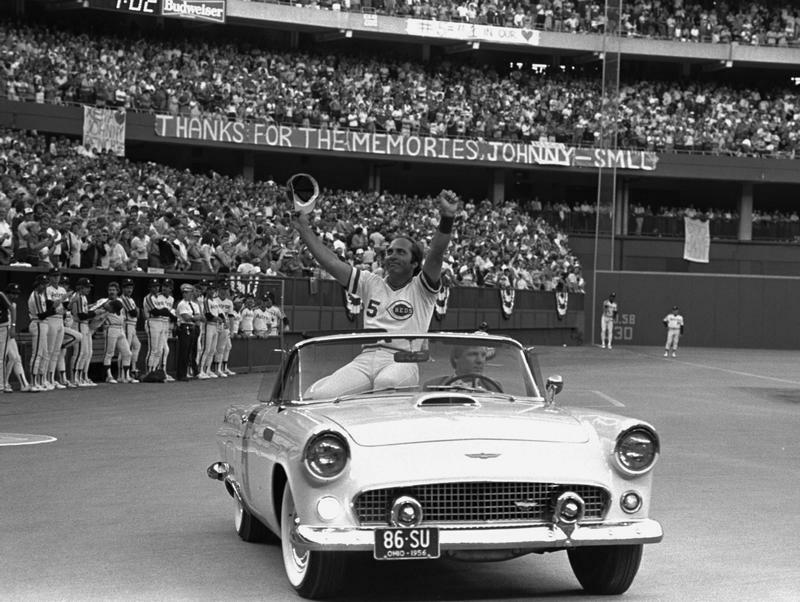 Even for a third-generation Reds fan, it was an overwhelming task: Picking the 50 greatest seasons, players, games and personalities from 149 years of Cincinnati Reds' history. "Fifty was an impossible task. 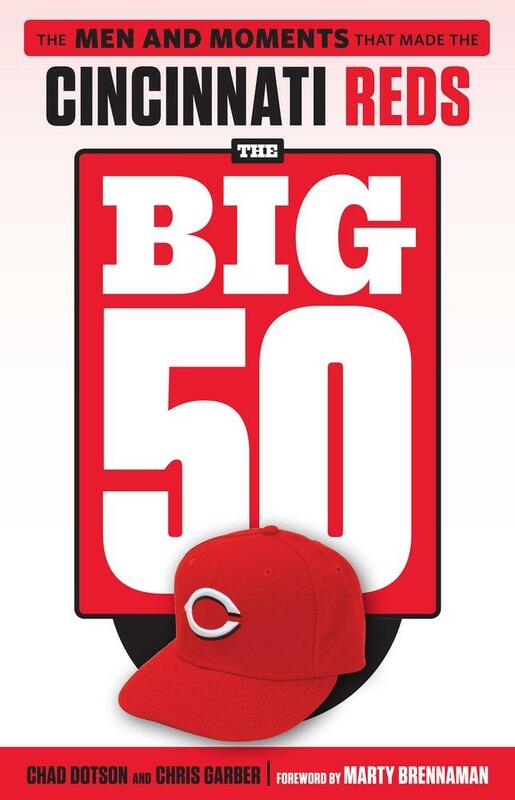 We could have made this the Big 100 very easily," admits Chad Dotson, founder of the Redlegs Nation website and co-author of the new book, The Big 50: The Men and Moments That Made The Cincinnati Reds. 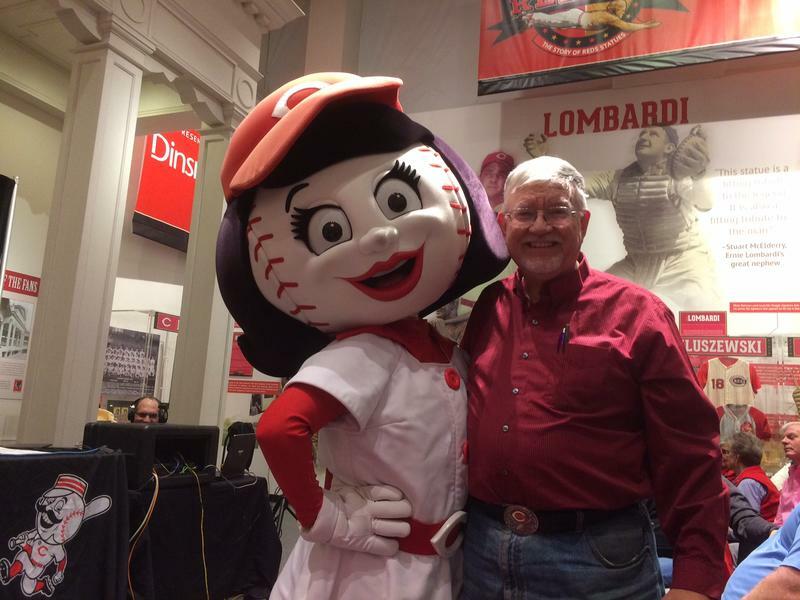 Bevin Gets Blocked, Beshear Goes For A Run And What's Up With The Reds? After a federal judge blocks work requirements for Medicaid patients in Kentucky, Governor Matt Bevin cuts dental and vision coverage for about 460,000 low-income Kentuckians on Medicaid. 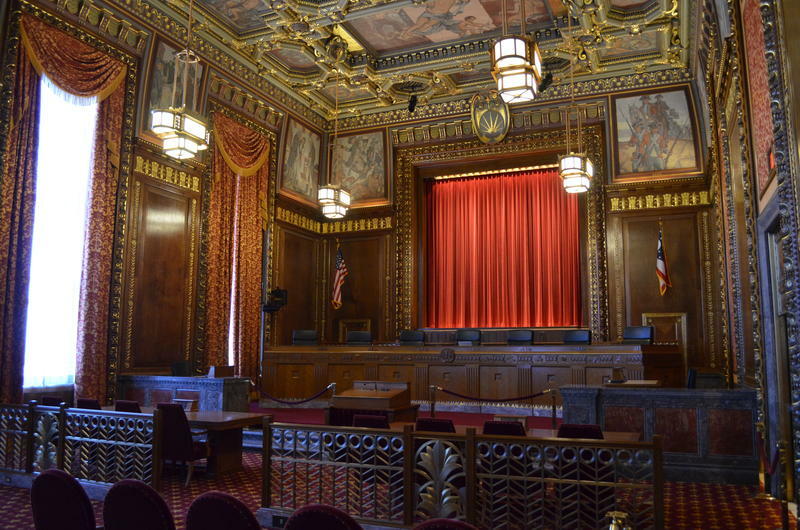 Another judge denies Bevin's request to amend a court ruling on the state's pension plan. And Kentucky Attorney General Andy Beshear announces he will run for governor in 2019. 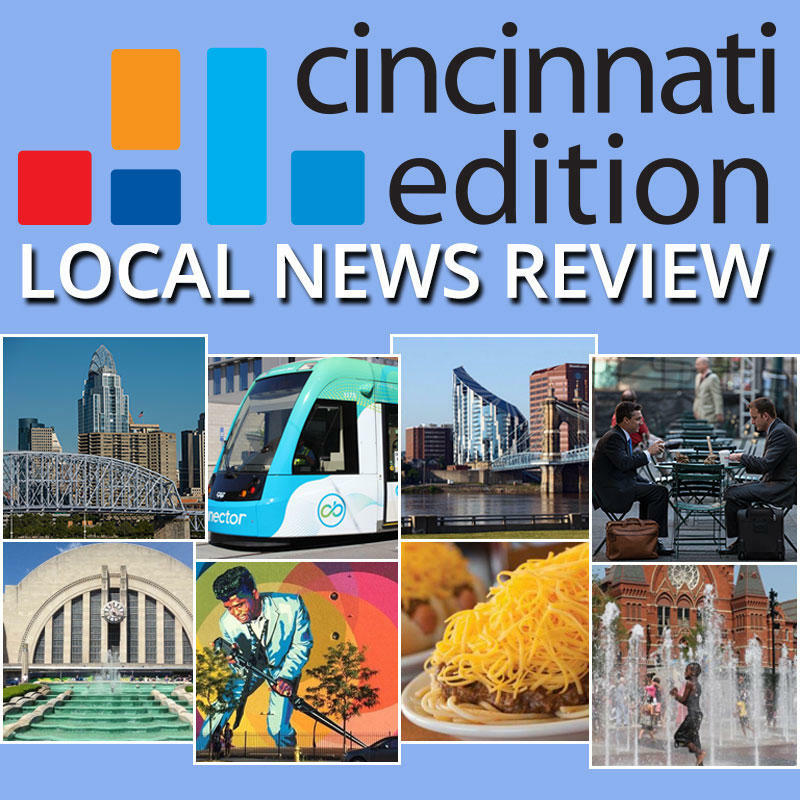 The City of Cincinnati and downtown organizations propose a plan to reduce panhandling. 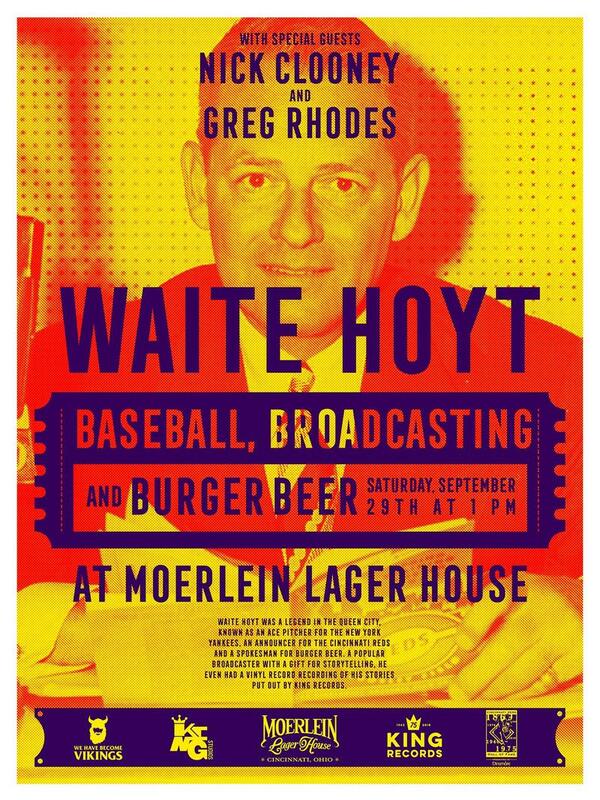 And the Cincinnati Reds today look nothing like the team that took the field last April. What's going on? 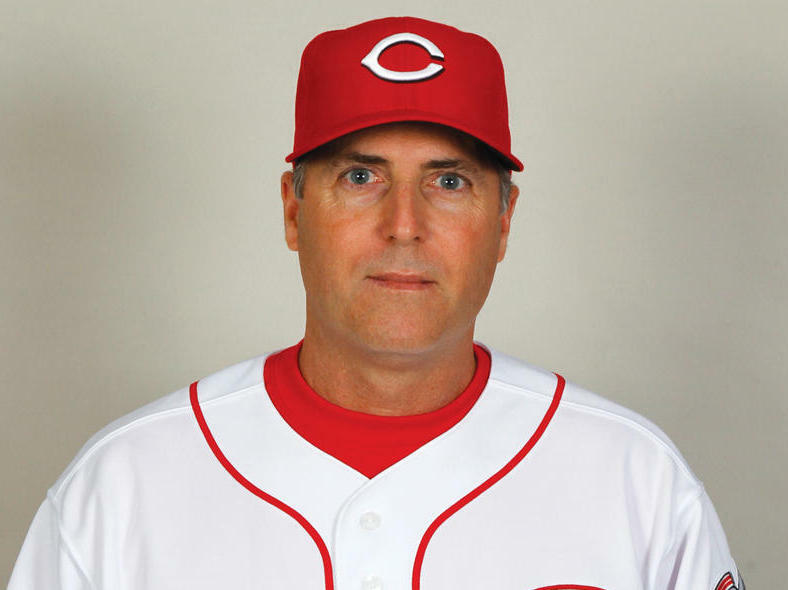 The Cincinnati Reds have fired manager Bryan Price Thursday morning after the club got off to a historically bad start of three wins and 15 losses this year. Updated Tuesday, April 3, 9:16 a.m. 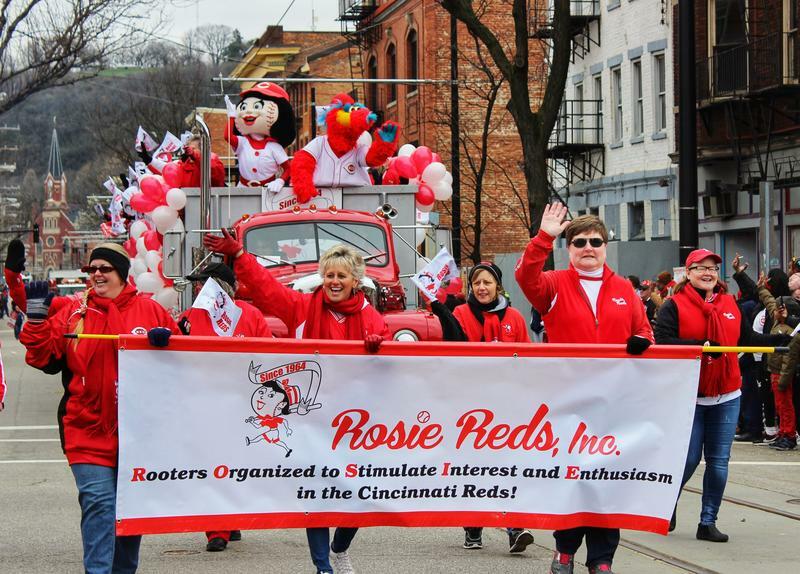 The day's temp may have been low, but spirits were high at the 2018 Findlay Market Opening Day parade Monday. 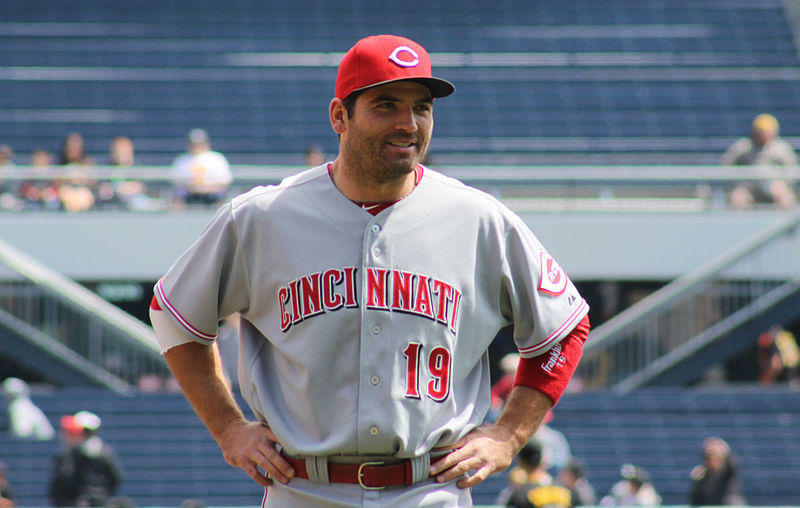 The Cincinnati Reds' first baseman Joey Votto has won this year's Lou Gehrig Memorial Award, honoring MLB players who best exemplify the giving character of Gehrig, a hall of famer who died from ALS in 1941. 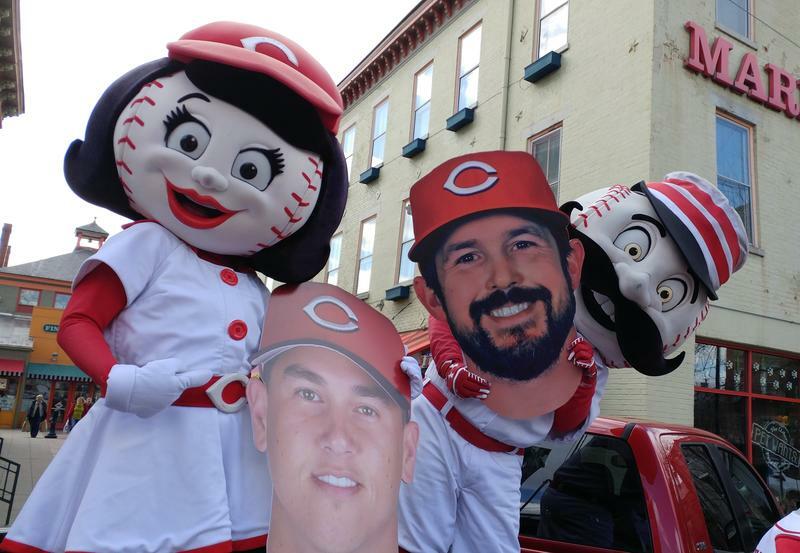 Even with a delayed Findlay Market Opening Day Parade, and the game one day late because of rain, the Cincinnati Reds promise the same enthusiasm Friday as every year at the start of the season. 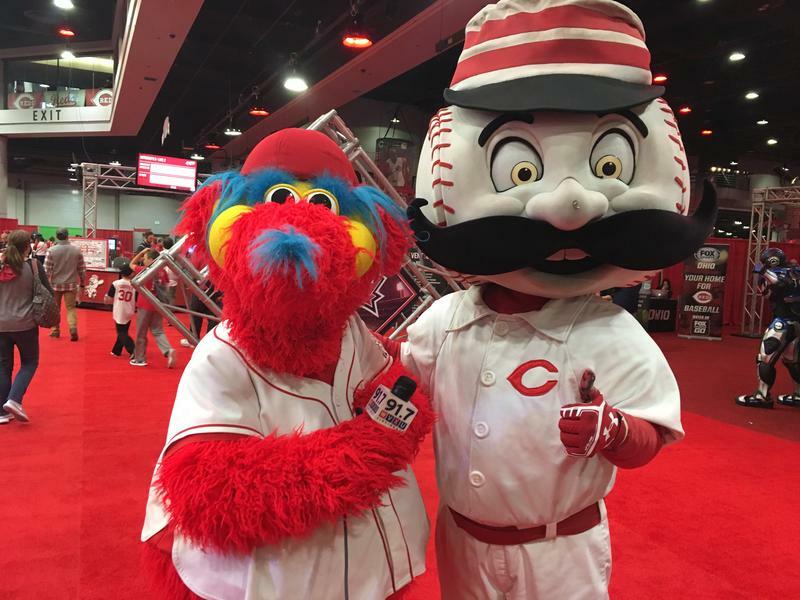 Reds' Opening Day may now be Friday, March 30, but fans can still get their baseball fix Thursday on "Cincinnati Edition." 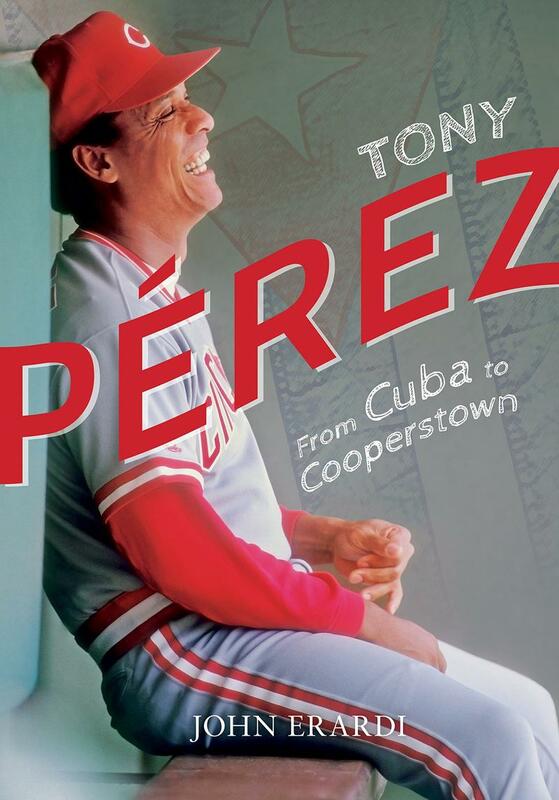 Born in Cuba, baseball great Tony Pérez left Havana when the Reds signed him to a minor league contract in 1960. Pérez, a key member of the World Champion Big Red Machine clubs of 1975 and '76, won a third World Championship ring as first base coach for the team when it swept the Oakland Athletics in 1990. 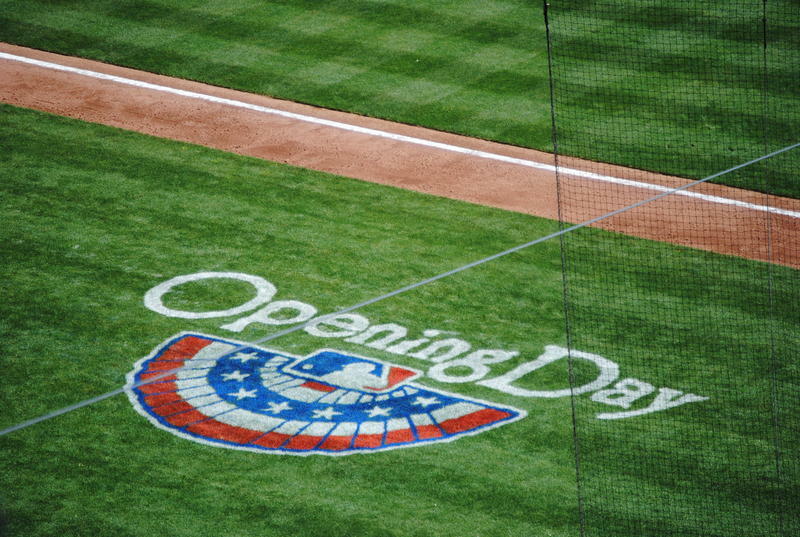 When Was The Last Time The Reds Canceled Opening Day? 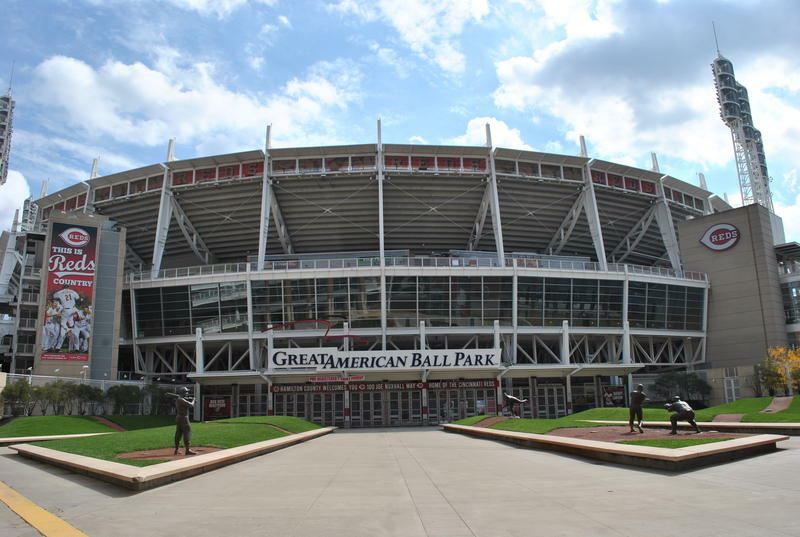 Updated: March 28 at 5:45 p.m.
On Wednesday, the Reds announced it was postponing its 2018 Thursday home opener against the Washington Nationals due to weather. We wondered: Had this happened before? 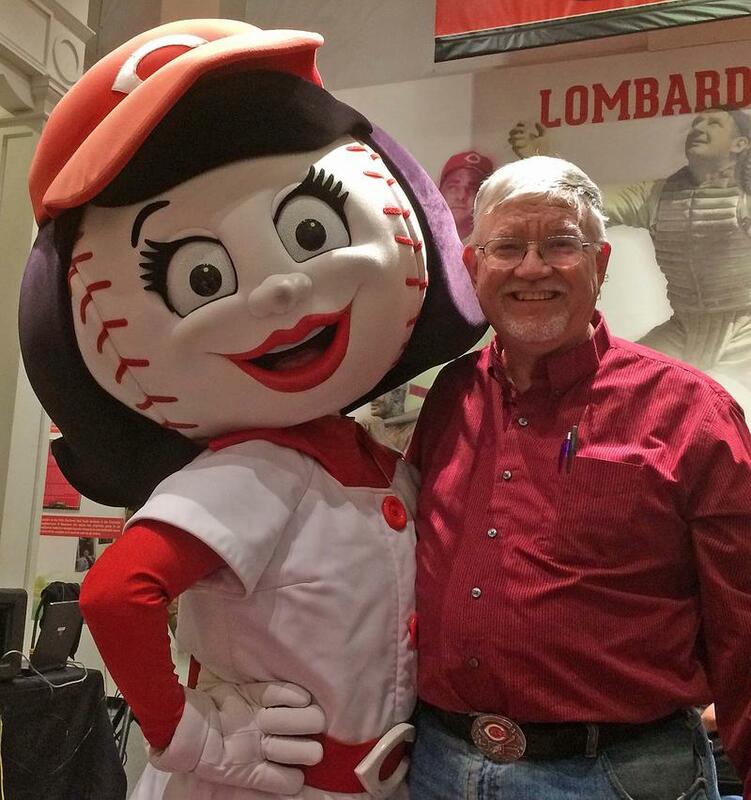 In a rare move, the Cincinnati Reds are postponing the season opener against the Washington Nationals that had been set for Thursday, March 29.
Who Will Be Marty Brennaman's Successor? 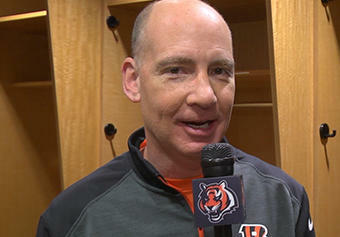 How About Dan Hoard? 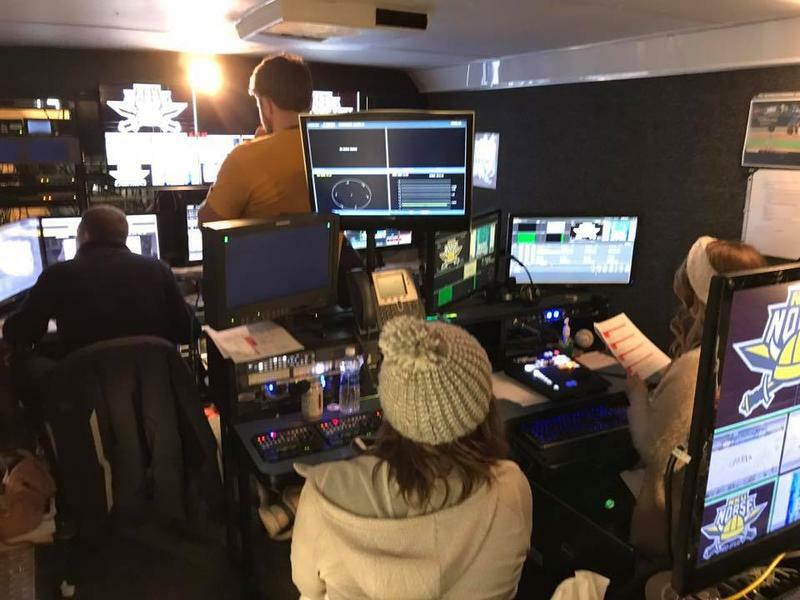 When the Cincinnati Reds start searching for a successor to Marty Brennaman, they should look down the street at Paul Brown Stadium, where Dan Hoard works. 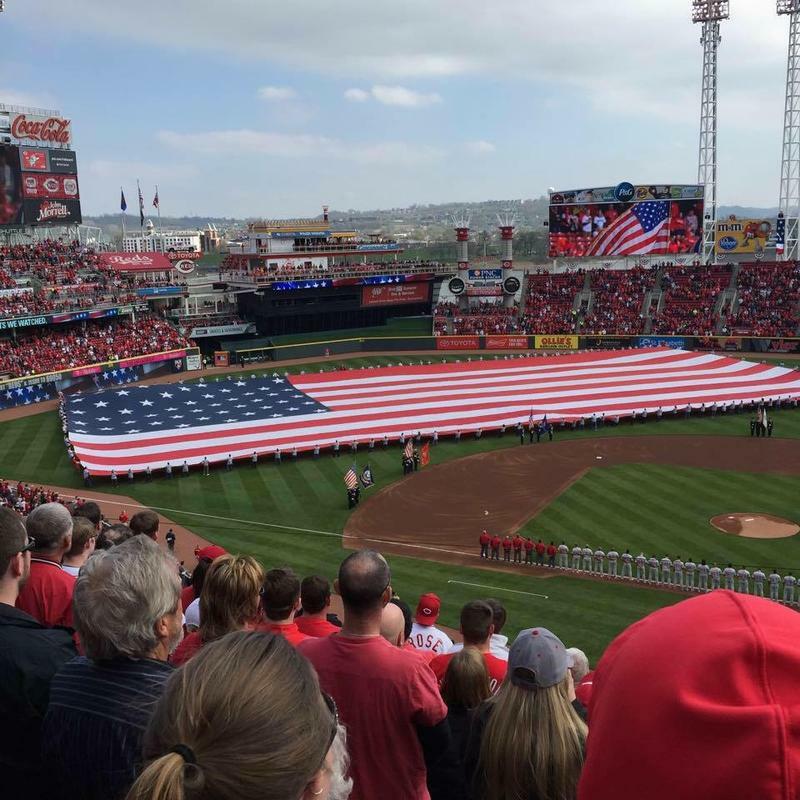 The parade that precedes the first Cincinnati Reds game of 2018 will be different in two ways this year. 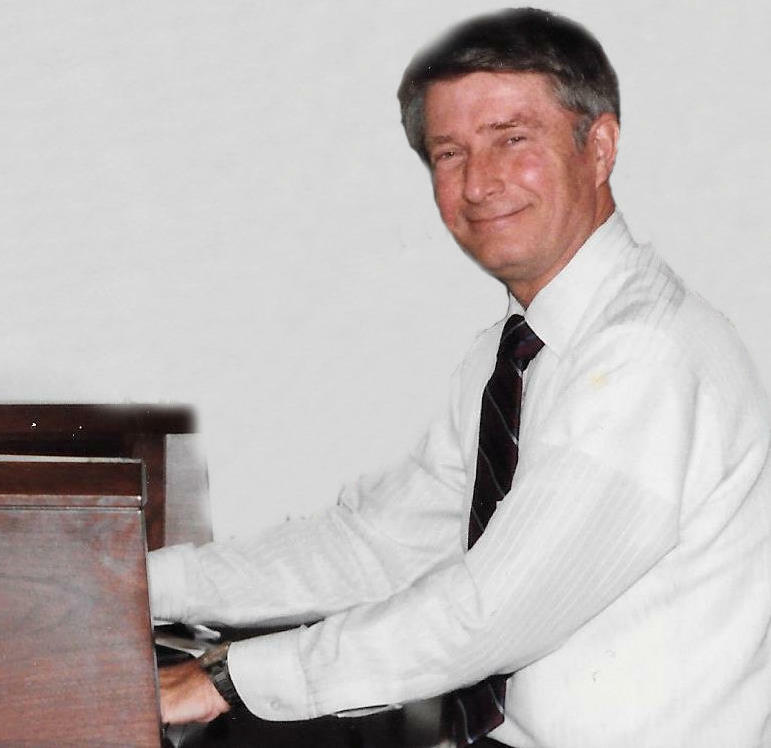 Organist Ronnie Dale, who entertained Reds fans for 14 years, died Dec. 31 at University of Cincinnati Hospital. He was 86. 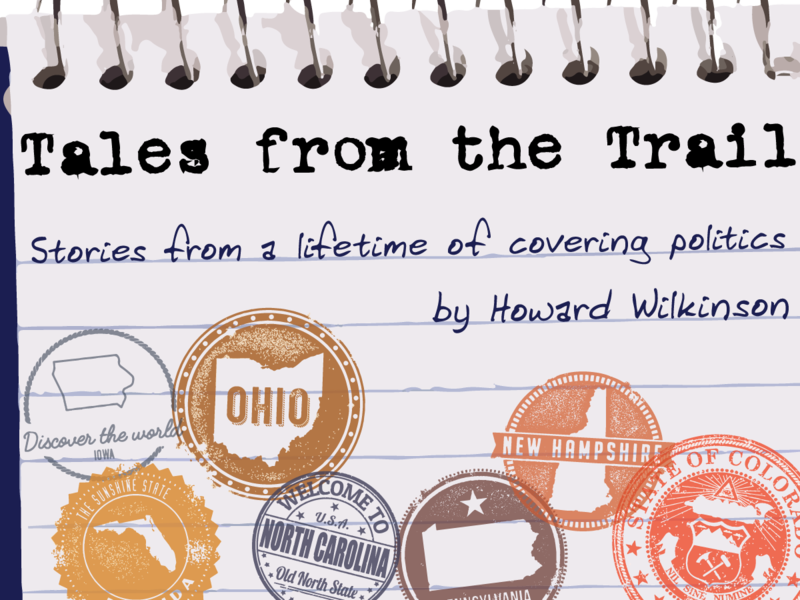 You might have missed it: His obituary appeared in the Friday Jan. 5 Enquirer under his real name, Erwin Ronald "Ronnie" Grubb. 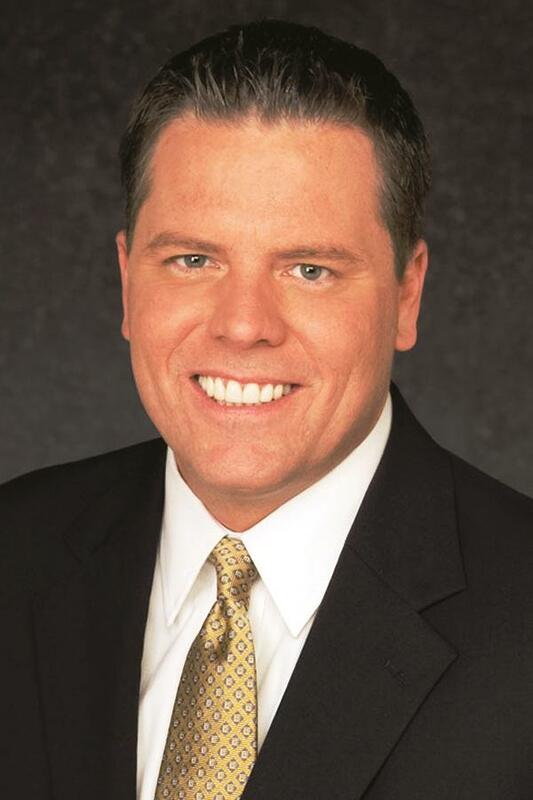 As expected, the Reds will replace radio announcer Jim Kelch with an in-house move, adding Jim Day from Fox Sports Ohio's Reds TV team to the radio booth. 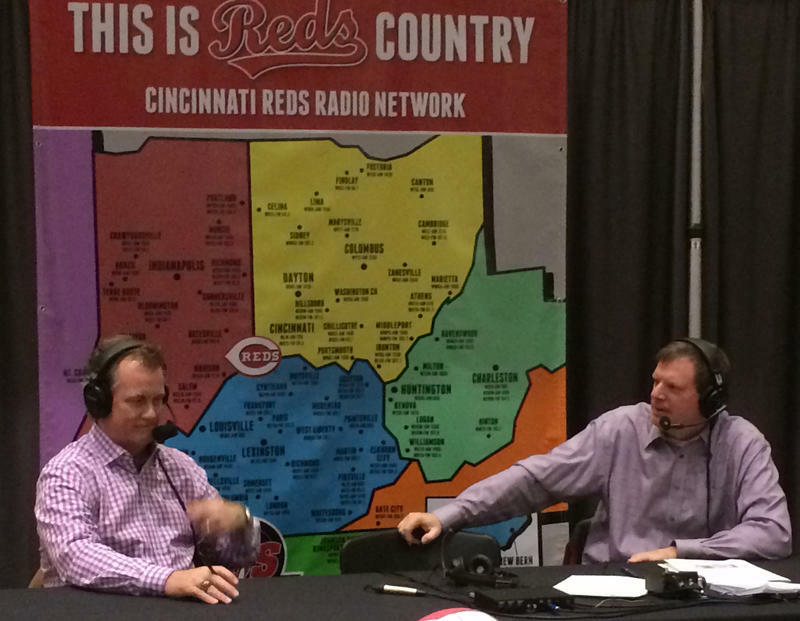 Even though the Cincinnati Reds finished 2017 with one of the worst records in Major League Baseball, at 68-94, fans filled Redsfest dreaming of the day the team will be back on top. 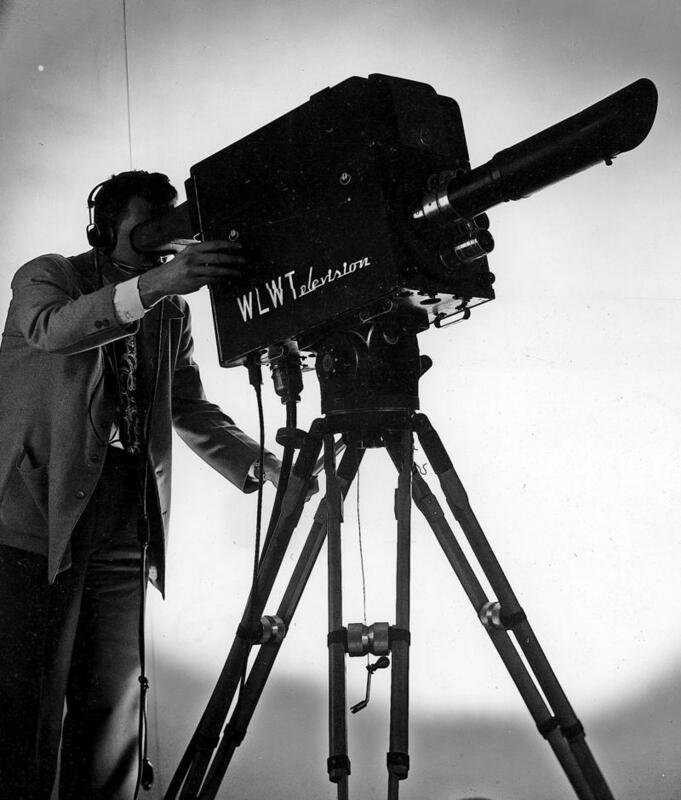 On this day 70 years ago: The first professional basketball game was televised in Cincinnati on W8XCT, Crosley Broadcasting's experimental TV station which became WLWT-TV in February 1948. 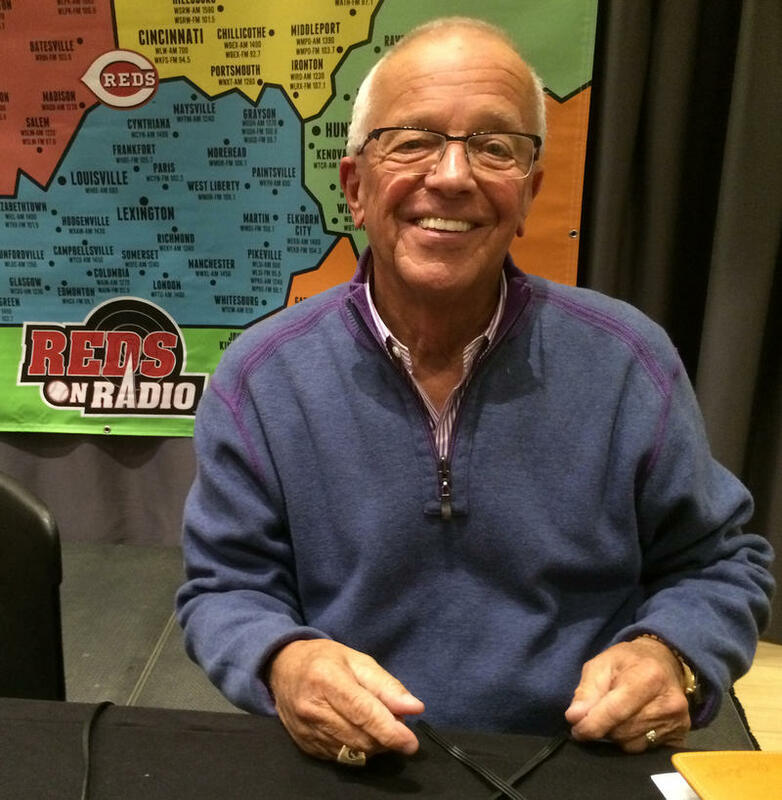 The Reds are preparing for life after Marty Brennaman, which won't include Jim Kelch.